During the NBA’s 2011 lockout that lasted 161 days, the players had to find ways to entertain themselves. 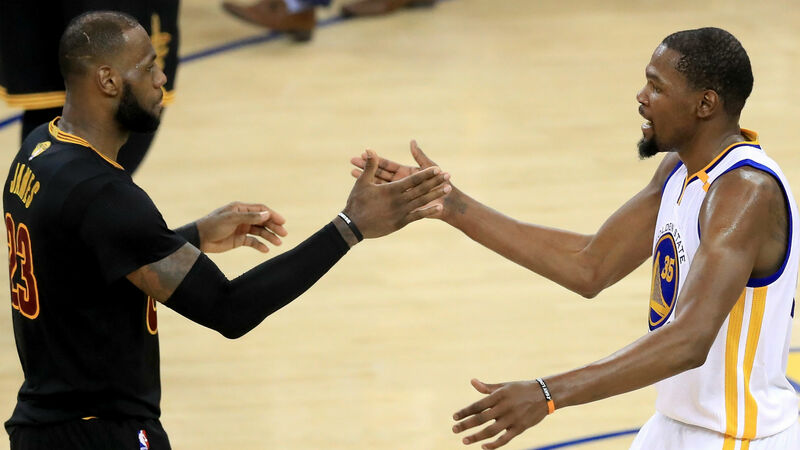 LeBron James and Kevin Durant did just that when they collaborated on a hip-hop track that was released on SoundCloud earlier this week. The track, titled “It Ain’t Easy,” was recorded in a studio in Cleveland, Ohio during James’ tenure with the Heat and features bars from both superstars. News of the song broke last year when ESPN reported the pair got together for workouts in James’ hometown of Akron, Ohio. Durant, who was a member of the Thunder organization at the time, started the song off name dropping his counterpart. James took over and had some things to say of his own.